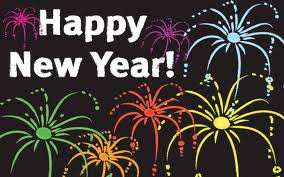 Please stay safe and have Happy New Year's Eve! No drinkin and drivin either! I hope you all enjoy 'The Abduction of Mary Rose' and 'Night Corridor'. Please be assured that I am happy to send the beautiful silver Dreamcatcher earrings to the winner, whether in the U.S or Canada. Good luck! Thanks for your comments, and a Very Happy New Year.